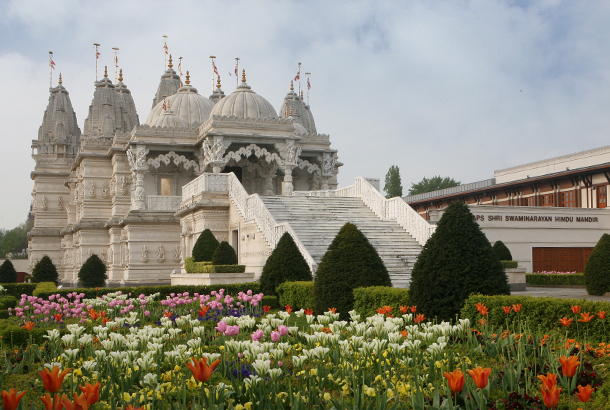 Did you know that London has its own purpose- built Hindu Temple? 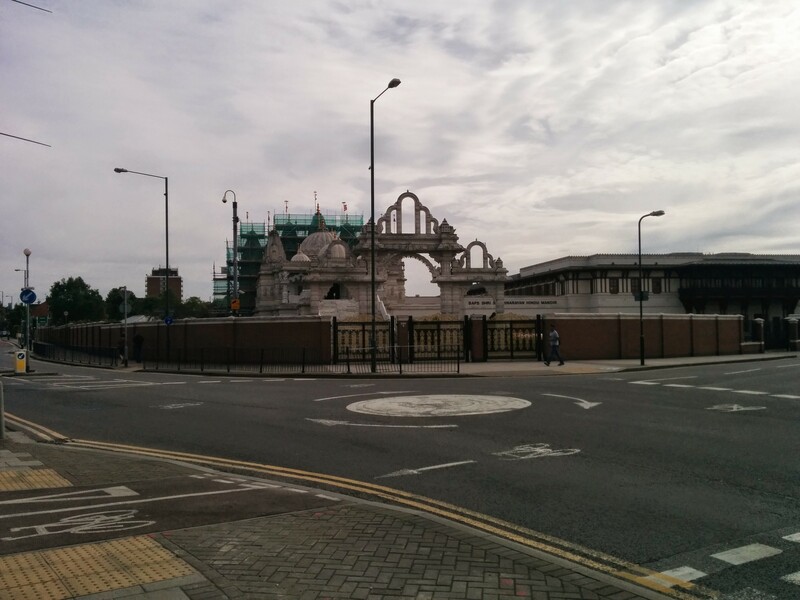 And that it used to be the largest Hindu Temple outside of India? Well, off to Neasden then! 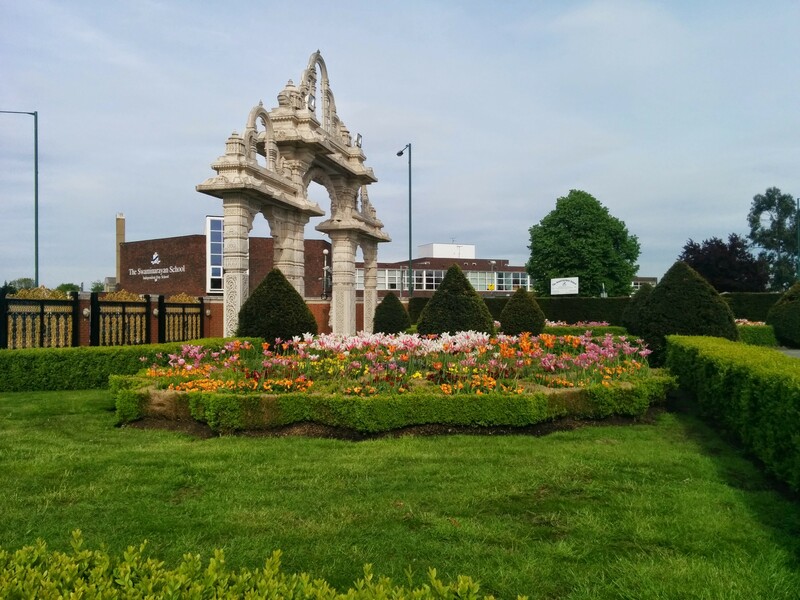 BAPS Shri Swaminarayan Mandir (or Neasden Temple to keep it simple) is a Hindu temple built in the 1990s built with Bulgarian Limestone and Italian Marble, hand-carved in India and assembled in London (without any iron or steel!) in a time of only 2 years. It looks absolutely stunning from the outside and next to a full spiritual and cultural centre (A “Haveli” – a wooden structure with delicate carvings). The Mandir also houses a very interesting Exhibition, called “Understanding Hinduism”, a well stocked Indian spiritual shop and an Indian Restaurant across the street. Sir John Soane, a neoclassical architect (e.g. Bank of England) is no exception. A well-travelled man, he left his legacy to London in form of his house, where he housed his models, his art and other collections, things he acquired on his travels, and much more. In fact, Oxford Dictionary of Architecture calls the house and its interiors “one of the most complex, intricate, and ingenious series of interiors ever conceived”. 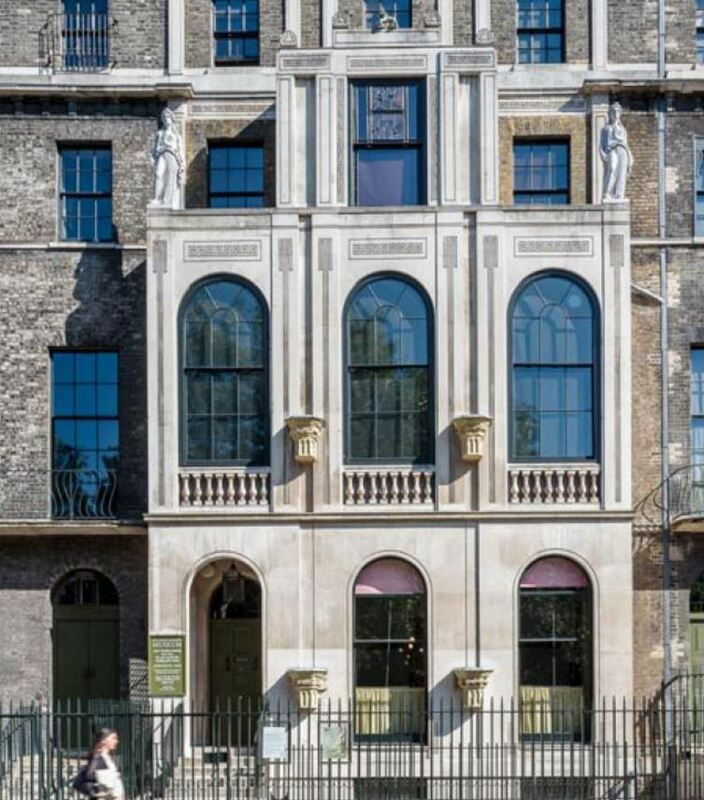 The good news is – you can visit Sir John Soane’s museum – and as most London Museums, entry is absolutely for free. Since Soan’s death in 1837 (almost 180 years ago), the house is almost untouched, which is not only remarkable as it offers a time capsule, but also remarkable that somebody lived there….You even can see a mummy sarcophagus which has survived many legal battles with the British Museum who also wants to have it, so it is top notch pieces to see and will brush up your history from Egyptians, Greeks, Romans…Sir John has done all the travel and research for you 🙂 Go and visit, you won’t regret it! The museum is situated on Lincoln’s Inn Fields near Holborn and is open Tuesday to Saturday 10am-17.00. There might be a queue outside as there is a maximum number of people in the building at one time, but it usually moves quite quickly. All other information can be found here.